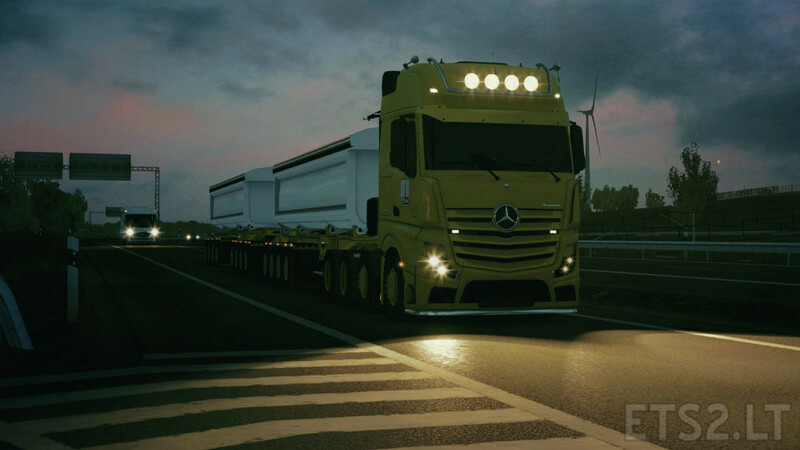 This mod change normal truck lights to yellow strong xenon lights! ▶ Install modifications only in a single game. You can share with the original link and credits. Where did u get the trailer from?